We're a specialist medical charity offering CT, MRI and PET-CT scans to both NHS and private patients. 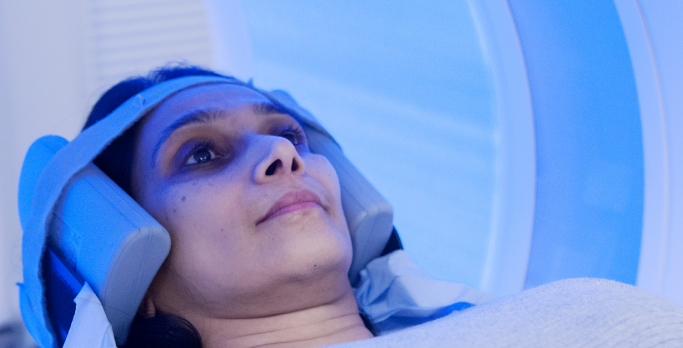 Thanks to donations from our supporters, we're able to provide patients with the latest scanning technology, and our staff are actively involved in the latest clinical research to help improve the outcomes for cancer and other patients. 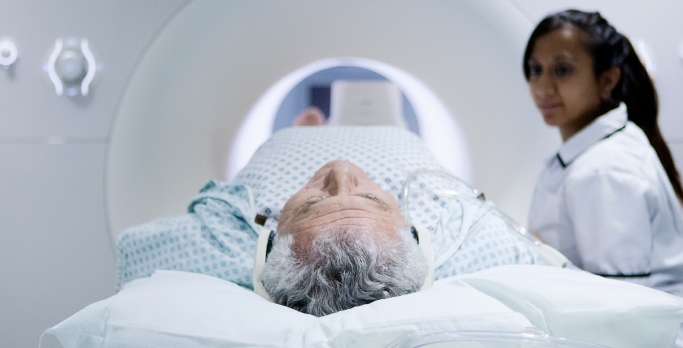 We're fully accredited with the prestigious Imaging Services Accreditation Scheme (ISAS) quality standard, as well as BUPA, which ensures patients consistently receive high quality services, delivered by competent staff working in safe environments. "Staff are amazing, warm, friendly and concerned about you welfare"
Appointments are always on time and staff are always very caring, polite and efficient. If you feel you need a scan, please speak to your consultant, who can refer you to us. Unless your doctor asks for a scan at a specific time during or after your treatment, your appointment will probably be within a few days of us receiving your referral. Once you've had your scan, one of our consultant radiologists will prepare a written report, which we'll send to your doctor within a few days. We work in close partnership with the NHS, providing our service on a not for profit basis to thousands of NHS patients ever year. We're part of the national network of private imaging providers and work with all the UK health insurance companies, providing images at very competitive rates. The companies we work with routinely include BUPA, AXA, Simply Health, Vitality, Aviva, Pru Health, Cigma and many others. In addition, we offer extremely good value to patients who choose the self-financing route and we'd be delighted to provide a quote to suit your needs.